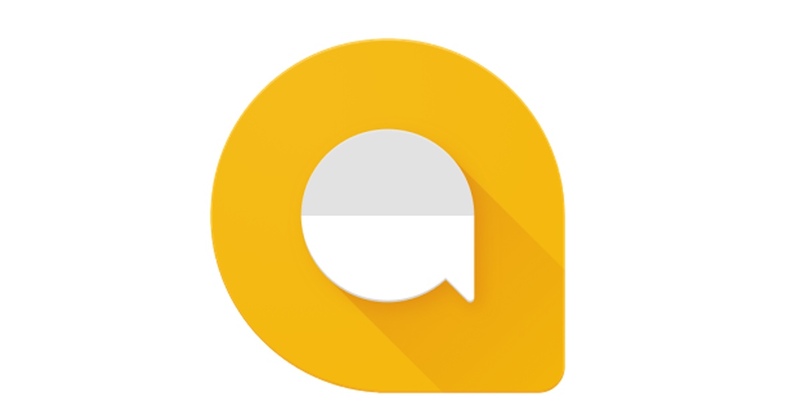 Google announced that it is shutting down its Allo messaging app. Analyzing the development, Engadget’s Nick Summers noted that Allo “has struggled to coax users away from established messaging apps such as iMessage and Facebook Messenger.” The app will stop working in March 2019. Google’s new lineup will be simpler, but not necessarily better. There’s a chance, of course, that every carrier and OEM will add RCS support before March 2019, making Messages a viable option. The uptake over the last seven months, however, doesn’t fill me with confidence. If RCS remains a niche, I’ll have to stick with Whatsapp to communicate with most people. Which is a shame, because I liked Allo and believe a semi-popular, Google-run messaging app could be good for the wider industry. It would give Apple and Facebook some much-needed competition in the West, at least.